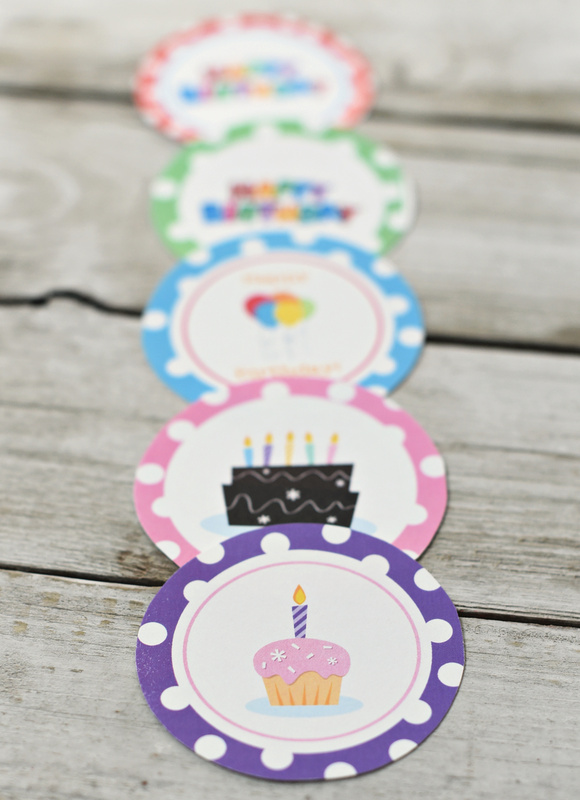 A Peek at the Fun: These free printable gift tags are perfect to print and keep on hand so that when you have a birthday gift to give, you’ve already got one ready! 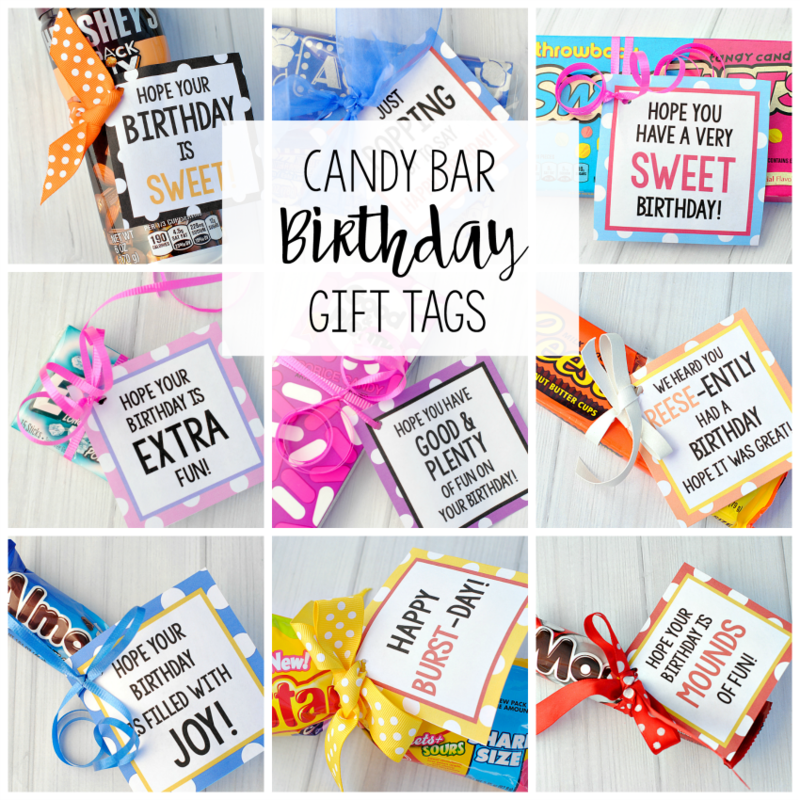 There are 18 tags to choose from in several cute colors so they will work great for any gift you are giving! 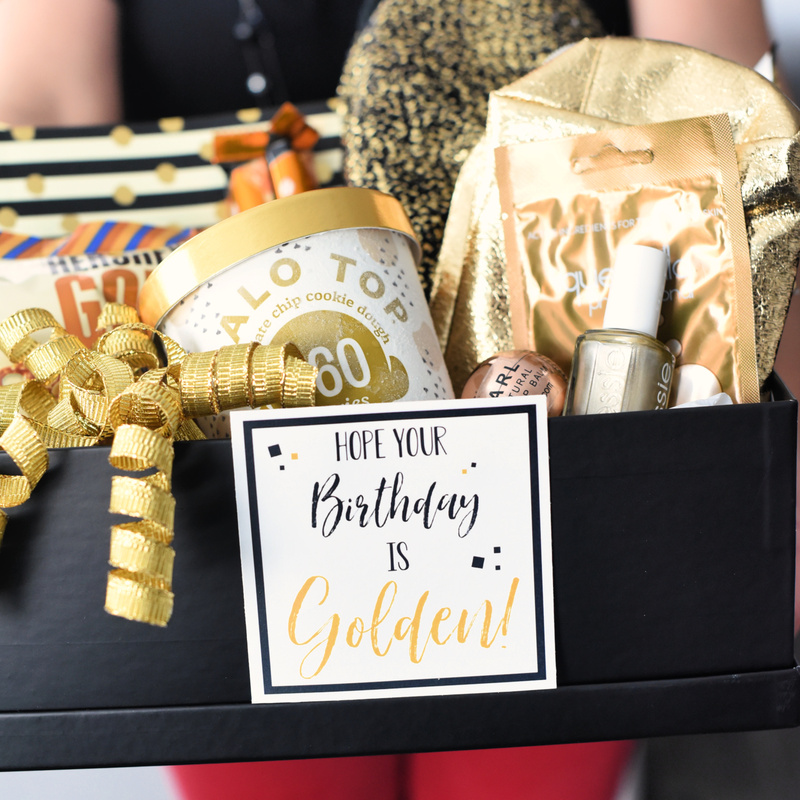 Birthdays always seem to be happening, don’t they? 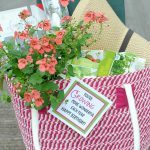 It seems like just about every week that we know someone with a birthday that we need to celebrate in some way. 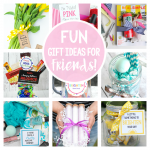 Whether it’s a friend or a family member, one of our kid’s friends with a birthday party or a neighbor, it’s pretty regular that we are wanting to take a birthday gift to someone. 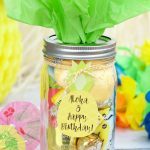 Now, we’ve got tons of birthday gift ideas on our site that we think are fabulous and most of them come with a free printable tag for you to use. 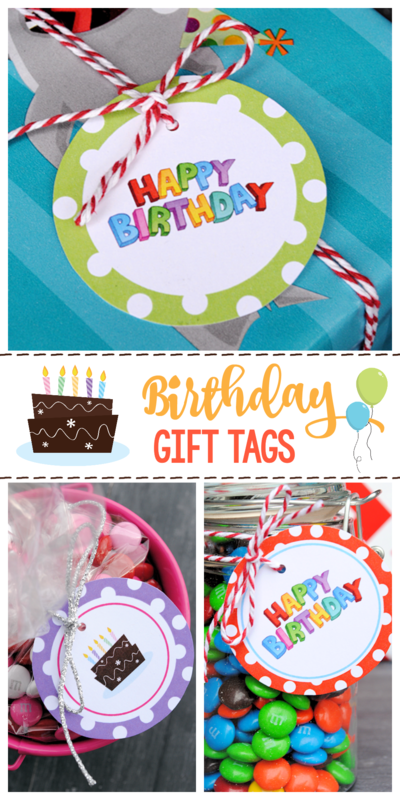 But if you’ve got a gift that doesn’t have a specific tag to go with it and just need something a little bit more universal, these free printable birthday gift tags are just the thing! 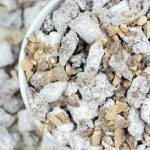 We like to print them and just keep them on hand for when the need arises. So cute, right? And with different colors and designs, you can use them for boys or girls, old or young! 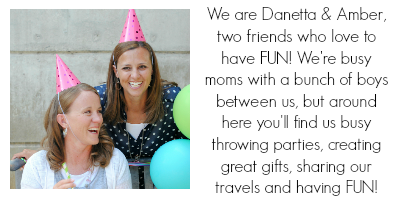 And we’ve made it so easy for you! All you’ve got to do is print! There are 18 different designs and we’ve put them into a printable PDF for you. You can just print it and have a bunch of tags to use. We like to just keep them in a drawer an use them as needed. Here is the PDF for you. So easy, right?! You know we’ve always got your back! 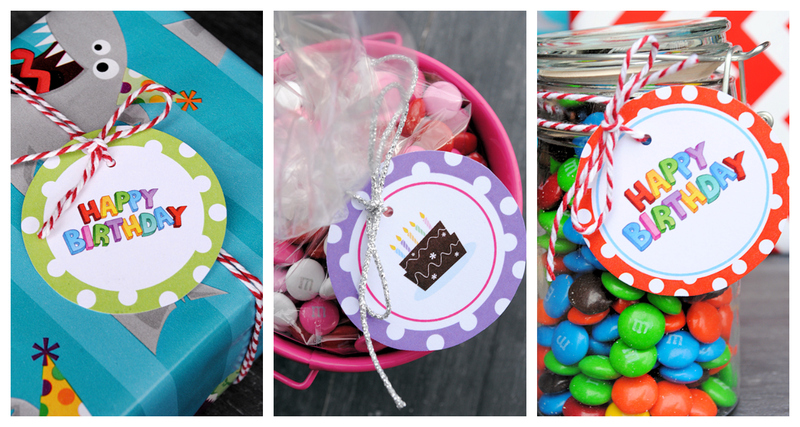 Have FUN using these free printable gift tags!